We are committed to keeping CiviCRM free and open, forever. We depend on your support to help make that happen. CiviCRM is supported by end-user organizations all around the world. If your organization wants to support our work, please become a member today. 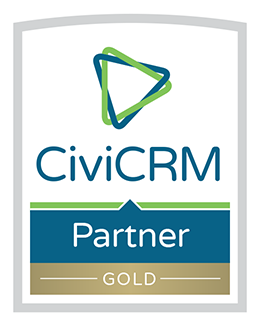 "When you support CiviCRM, you empower organizations seeking to make real and lasting change around the world. You give not only to CiviCRM, you give through CiviCRM." Make It Happen (MIH) campaigns are spun around new features and improvements in CiviCRM. Driven by the community, MIH campaigns are CiviCRM’s form of crowdfunding! Have an itch? Help scratch it. Like all software, CiviCRM has a bug or two which our incredible community works around the clock to fix. But not everyone is a developer - so you can give back to CiviCRM by funding priority bug fixes. Browser our current issues and bugs here. Support the project and show the world that you're a CiviCRM expert!